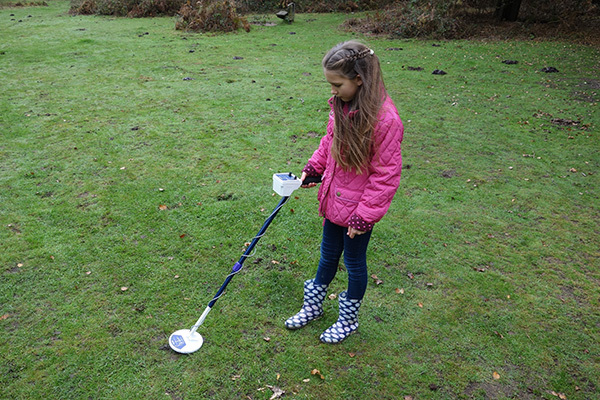 Ultra lightweight and simple beginner’s detector. 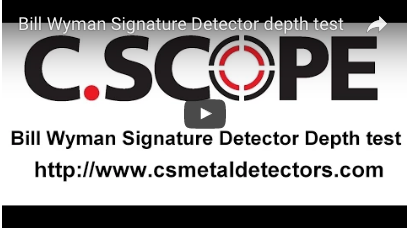 If you’re new to detecting and looking for a simple and affordable entry level detector then the WYMAN Signature detector could be the right detector for you. 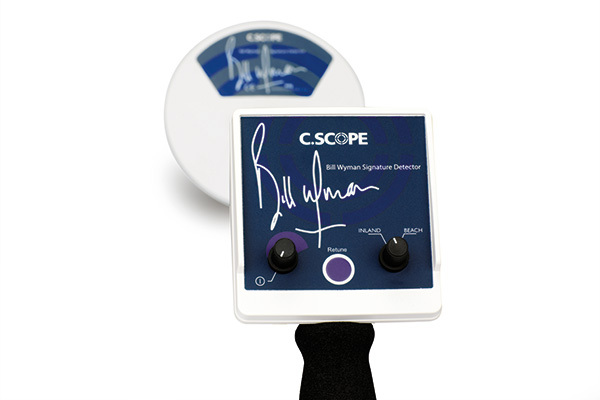 The Bill Wyman Signature Detector comes from Bill's years of detecting experience plus top technology from the best known name in metal detecting, C.SCOPE. 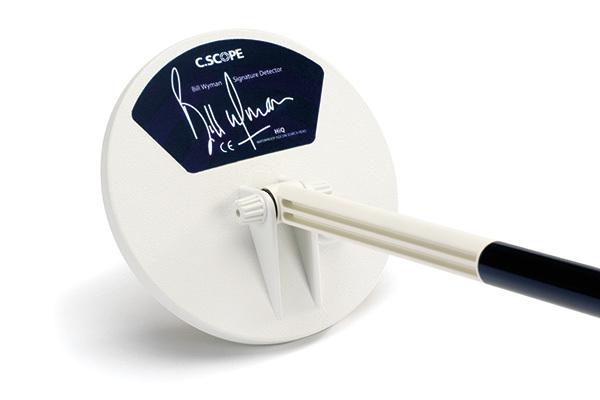 Very lightweight so young children can use the detector comfortably. Incredibly easy to use. 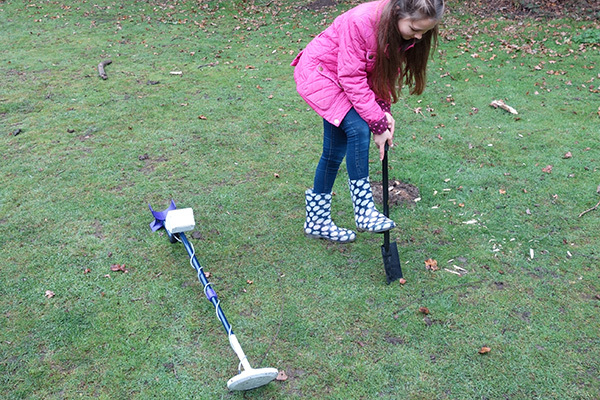 Just switch on and go this totally intuitive metal detector. 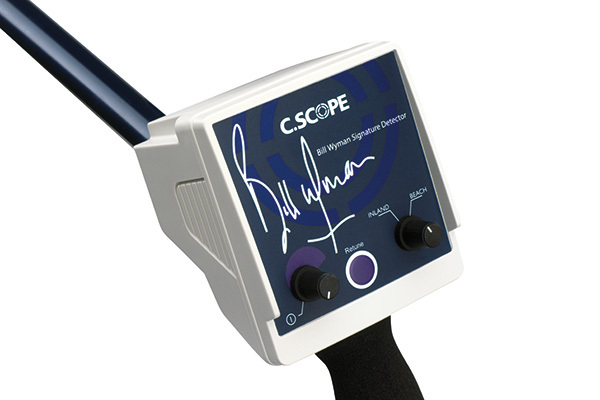 Features: On/Off control, inland/beach selection switch, Retune button, Audio Discrimination, Adjustable stem length, Counterbalanced stem with armrest, Headphone socket. 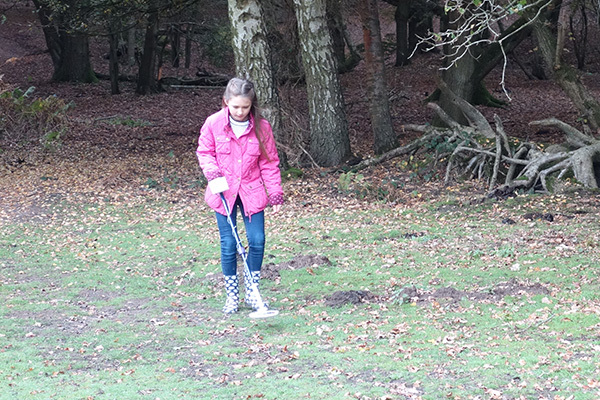 Ideal For: Beginners on inland or beach sites. 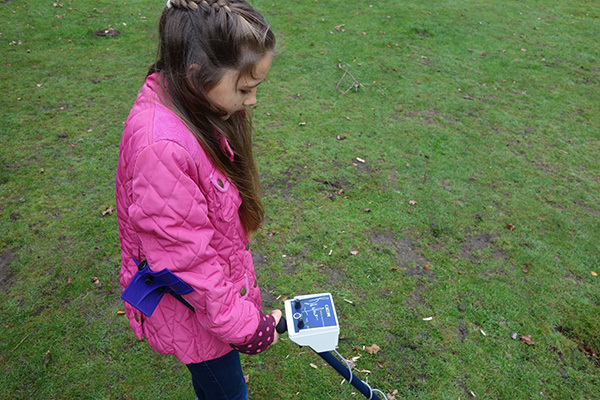 But this beginners machine is such a smart idea, a fair few professionals are getting one as a backup to their regular detector.